VidBoi, Shader Video Synthesizer #piday #raspberrypi @Raspberry_Pi « Adafruit Industries – Makers, hackers, artists, designers and engineers! 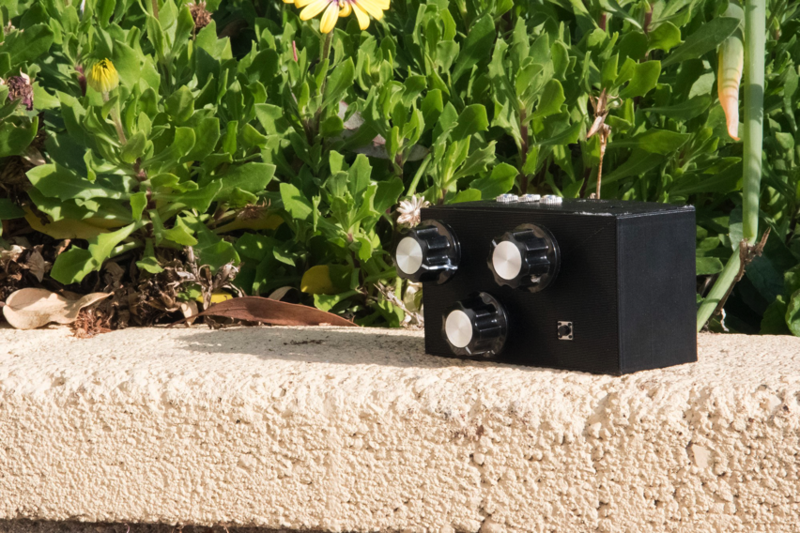 The VidBoi is a flexible Raspberry Pi based video synthesizer with CV inputs. At its core the device is built around shaders (video card code) and uses them to generate the visuals. VidBoi is a great way to interface the world of shader visuals with analog CV equipment such as Eurorack synthesizers. Turn the knobs and explore or plug in your eurorack to create your own audio/visual universe!